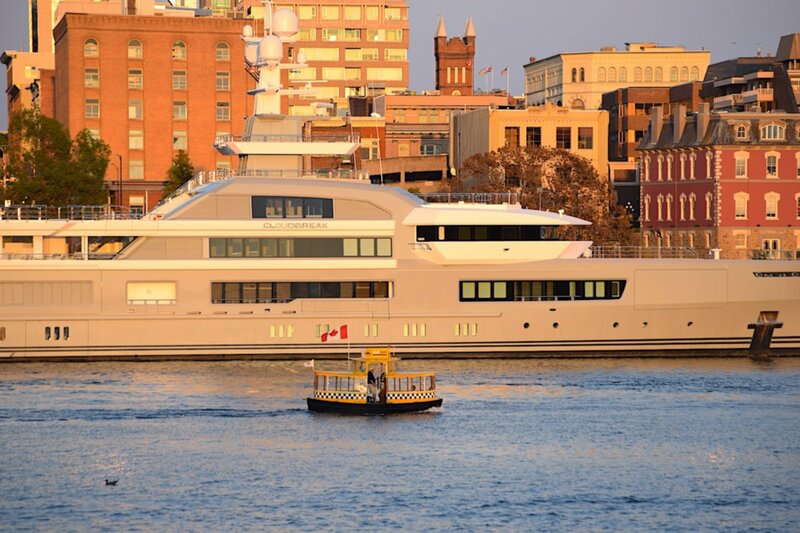 Another summer and another superyacht visit here in Victoria BC. 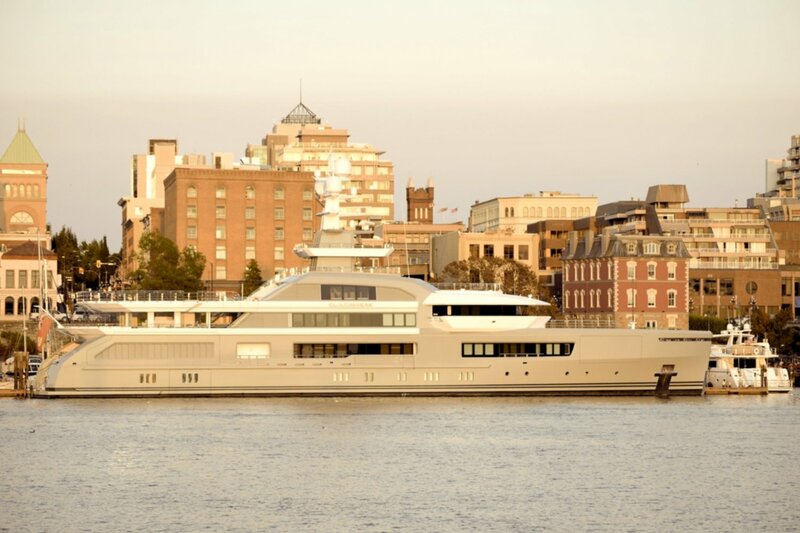 This time one of the newest and most exciting superyachts named Cloudbreak has rolled into town. 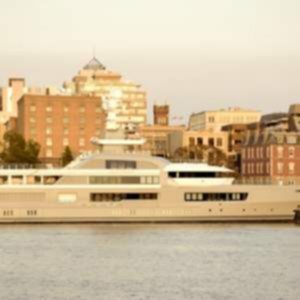 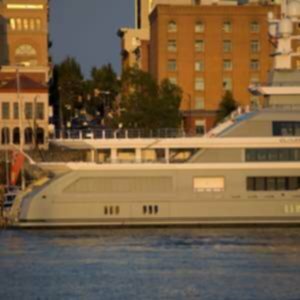 This yacht is basically a globetrotter and is built to handle everything from the sunny seas in the Bahamas to traversing around Norway in the winter. 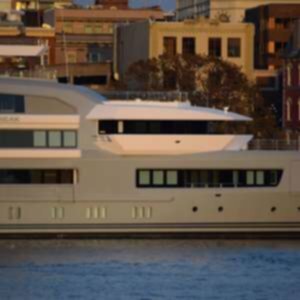 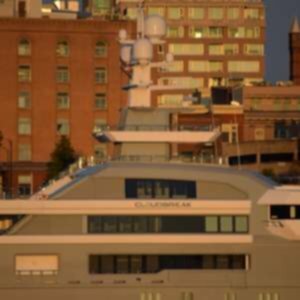 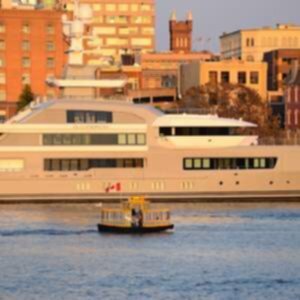 It costs around $1.4M CDN a week to charter which makes it one of the world’s most expensive. 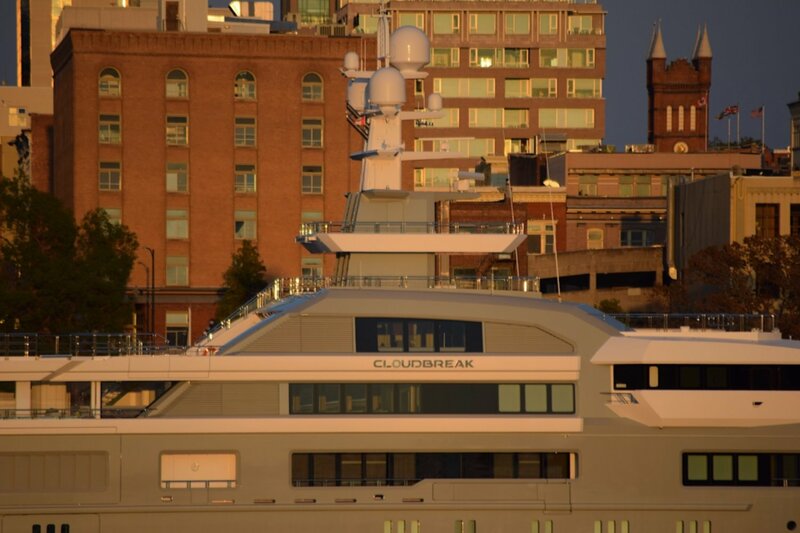 Cloudbreak sleeps up to 12 guests within 6 rooms, including a master suite, 3 double cabins and 2 twin cabins. 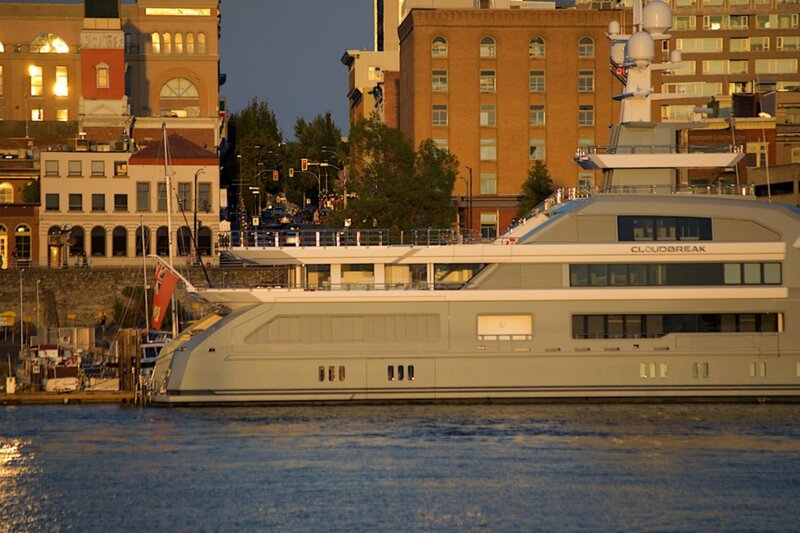 This yacht is also capable of carrying up to 22 crew onboard to ensure a proper luxury yacht experience. 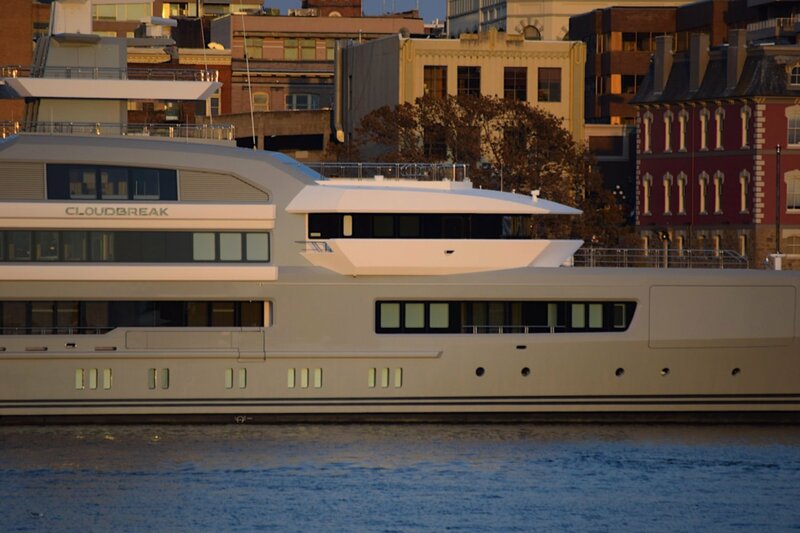 This yacht has it all and it was just a treat to see it in person.